Four Kids Home from China! 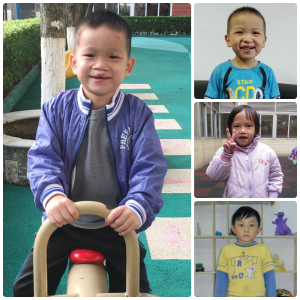 This #ForeverFamilyFriday we’re so happy to announce that FOUR kids in our China Waiting Child adoption program recently joined their Forever Families! Of these four kids, two previously to the United States with our Orphan Hosting program, and we are so happy that this time they will be returning forever. Congratulations to all four of these kiddos and their Forever Families from all of us at GWCA and CAN! Throughout all the ups and downs of an adoption process, one of the things that helps our families stay focused is the thought of their Gotcha Day. This is the day that all of their hard work pays off, and they finally get to hold their child in their arms. While the wait time for some international adoption programs can be lengthy–particularly for families looking to be matched with a younger medically healthy child–the entire process of adopting a Waiting Child from China can often be completed from start to finish in just one year. This shorter wait time means families are that much closer to reaching their Gotcha day and bringing their child home forever. 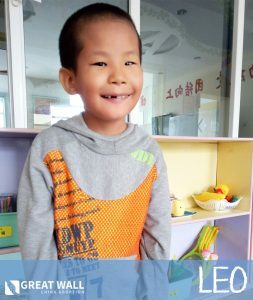 If you’re interested in learning how you can be matched with a Waiting Child through GWCA’s China adoption program, contact our matching specialists or visit our photo listing today!